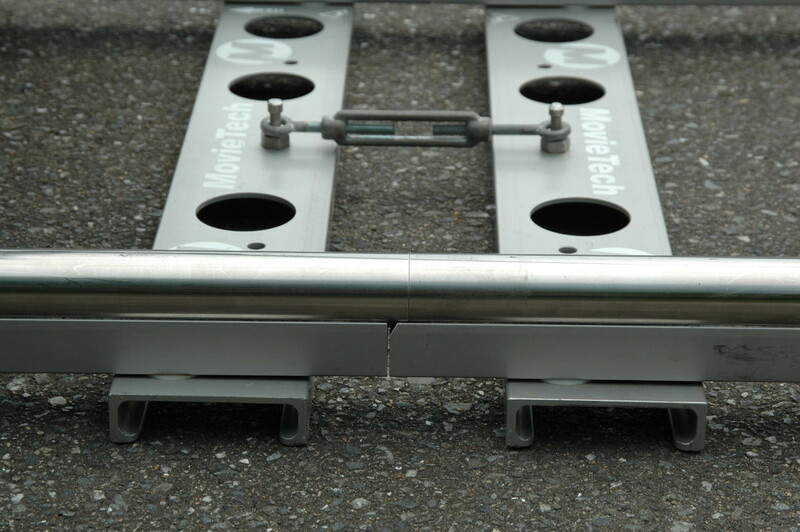 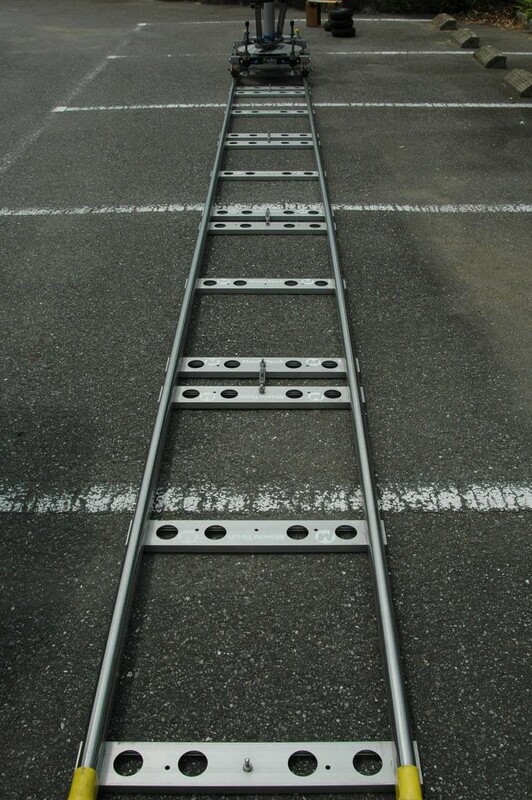 Standard Base Dolly by Movie Tech is not only a crane dolly, but also works as a turning mount dolly as well. 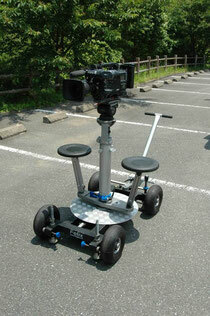 It is capable of carrying up to 200kg of heavy cameras. 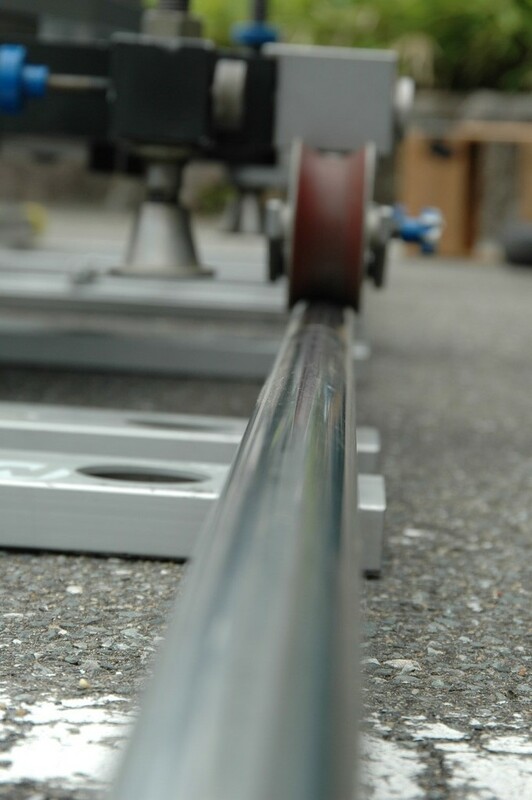 You can switch the tires to track wheels when you put the dolly on the rails. 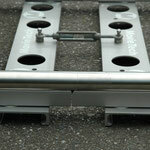 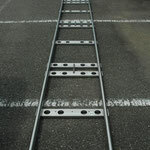 MOVIE TRACK has neatly polished surface that helps smooth and quiet dolly movement.